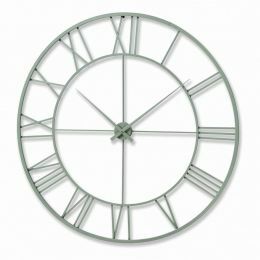 London Bridge Station Clock - All you need for your home and garden. 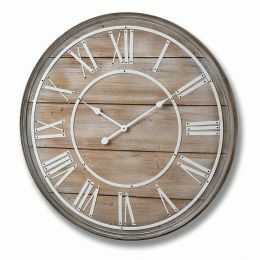 Add some character to your room. 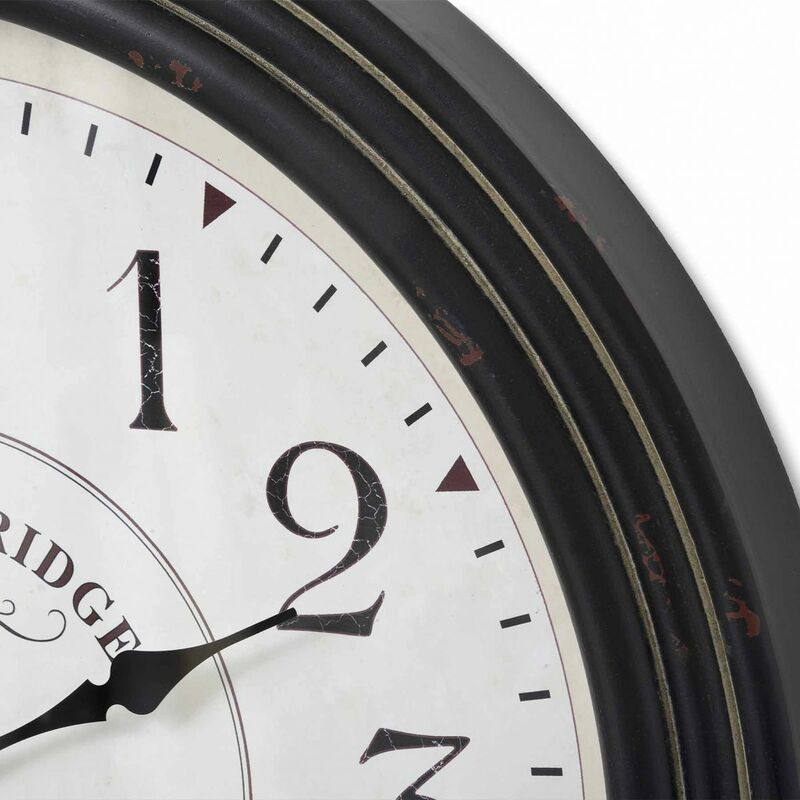 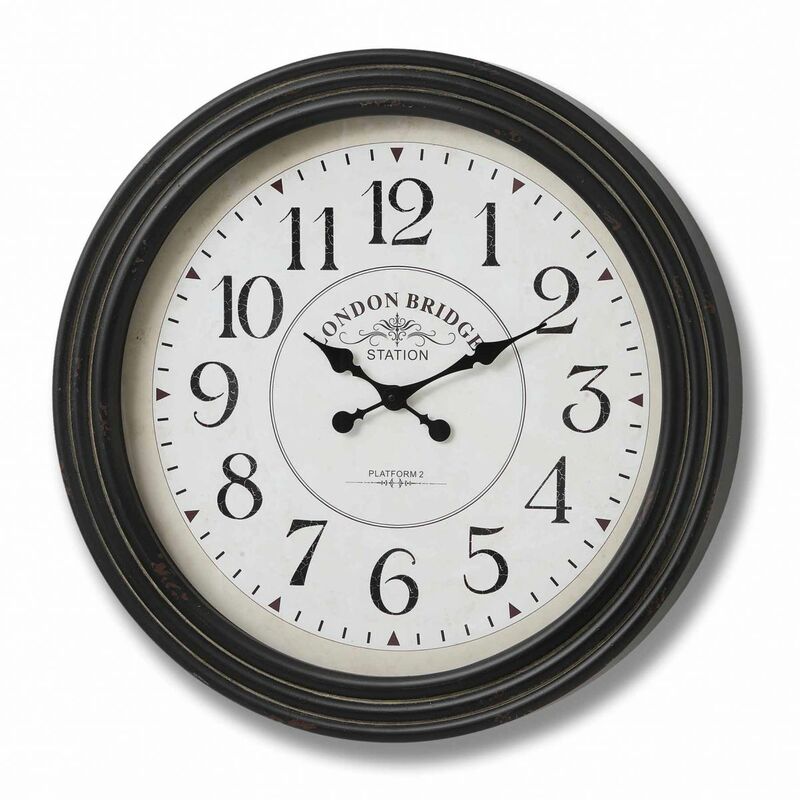 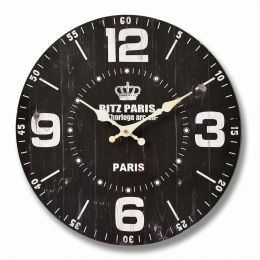 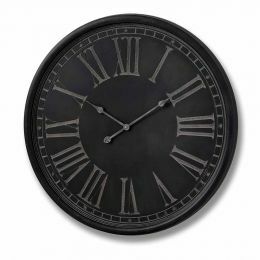 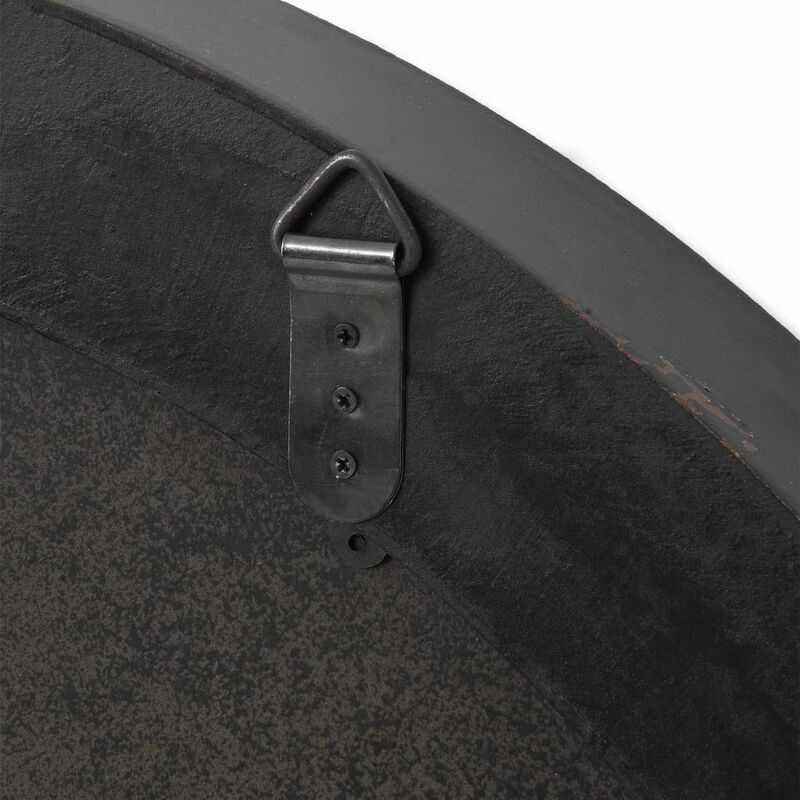 This lovely traditional round wall clock with London Bridge Station detailing will be a perfect addition to your room.